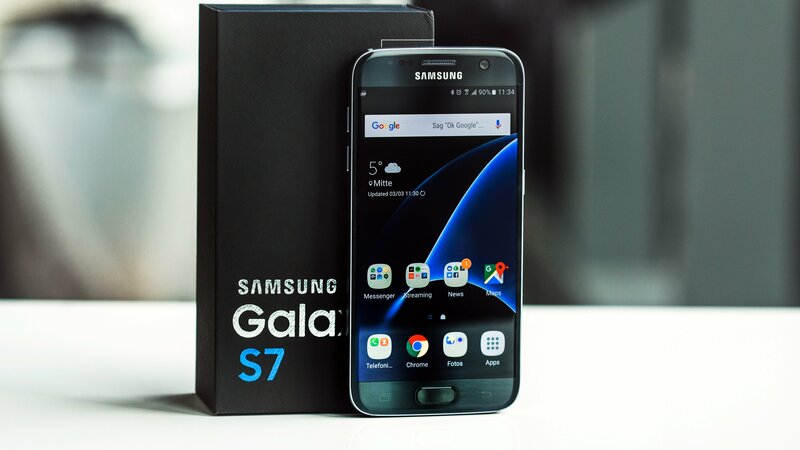 Samsung Galaxy S7 / S7 Edge were released way back in 2016. The devices were monumental steps forward in Samsung’s flagship lineup. They offered significantly improved performance, above average battery and excellent cameras. But unfortunately these otherwise excellent devices won’t be getting the Android 9.0 Pie update. The 2016 flagships are officially excluded from the update road-map announced by Samsung. So if you want the latest and greatest of Android, you have to root the Galaxy S7 / S7 Edge. Made your mind? Lets root the Galaxy S7 / S7 Edge get you Android 9.0 Pie by flashing Resurrection Remix. To root the Galaxy S7 / S7 Edge or to flash a custom recovery like TWRP, you first need to unlock the Bootloader of your phone. Fortunately the process takes roughly 2 minutes. First up, enable Developer Options on your smartphone. Resurrection Remix will now be installed on your phone. So this is everything you need to know to root the Galaxy S7 / S7 Edge. As you can see this is no rocket science. So follow the steps detailed above and let us know about your experience with Resurrection Remix in the comments down below.